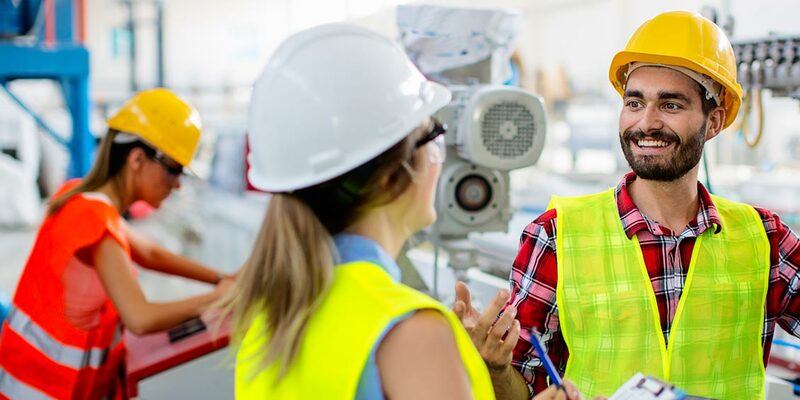 The training delivers an introduction to the key elements of health & safety, allowing employees to work individually and as a team to reduce the risks faced in the workplace. The Health & Safety can be delivered on a flexible basis to suit any business needs. If you want to know more, please call us on 01786 451513 or email reach_out@triagecentral.co.uk. 1 day of professional training, an assessment based on short multiple choice exam.